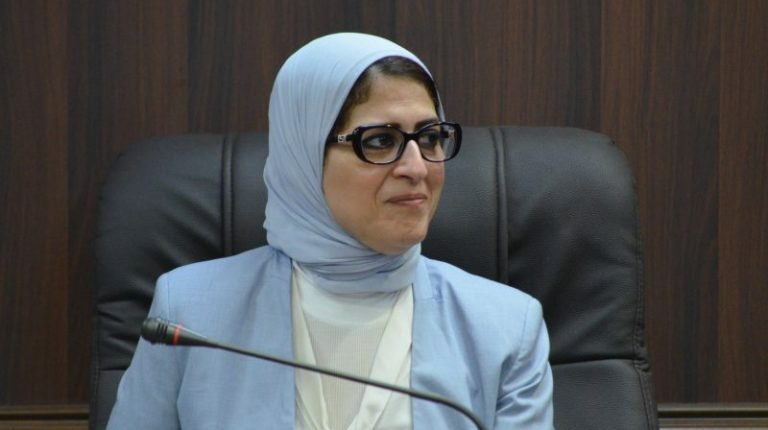 The Minister of Health, Hala Zayed, announced on Monday that the ministry has examined 5 million school students since mid-February. The first phase of President Abdel Fattah Al-Sisi’s initiative for detecting anaemia, obesity, and stunting was launched on 16 February, and the second phase started on 6 March. Zayed noted that about 885,154 students were scanned since the beginning of the second phase in 11 governorates. The second phase includes Cairo, Suez, Ismailia, Menoufiya, Kafr El-Sheikh, Beni Suef, Sohag, Luxor, Aswan, the Red Sea, and North Sinai. The first phase examined 4,122,428 million students in 11 governorates including: Giza, Fayoum, Beheira, Alexandria, Qena, Asyut, Qaliubiya, Damietta, Port Said, Matrouh, and South Sinai. 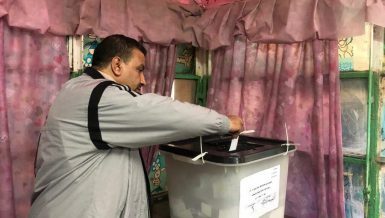 The Spokesperson of the Ministry of Health, Khaled Megahed, said in a statement that the initiative is divided into three phases, and will be finalised in April. He added that all the students who were diagnosed positive of any of the mentioned diseases would receive the required treatment at hospitals for free of charge. The presidential initiative targets scanning about 11.5 million students in more than 22,000 schools by the end of April. The affected students shall receive the needed cure at 225 hospitals affiliated to the General Authority for Health Insurance, for free.